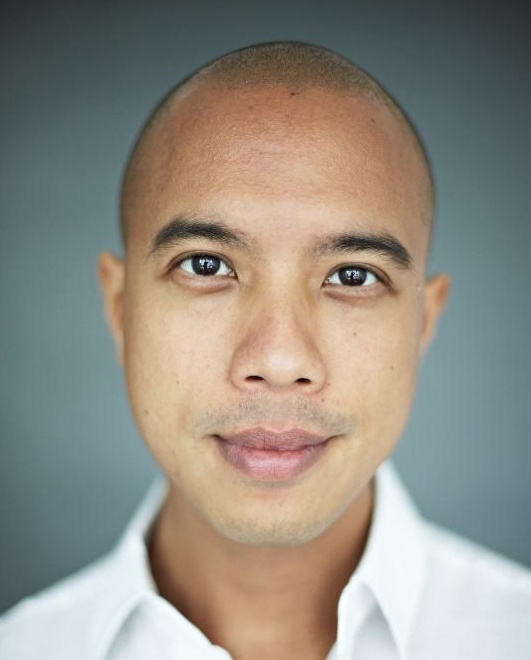 Brendon Fernandez is an actor, television presenter, voiceover talent, and emcee. He was most recently seen on stage in Underclass, staged earlier this year by The Necessary Stage and Drama Box. Underclass is an original play by Haresh Sharma, exploring poverty, inequality, and human dignity in Singapore. On television, Brendon has presented a number of documentaries for Channel News Asia, including It Figures, The Next Asian Miracle and The Asian Century. Brendon has also voiced radio and television advertisements for clients like DBS, The Discovery Channel, Mastercard and Oral-B. He was also the main voice for the Show Segment in Singapore’s 2017 National Day Parade. As an emcee, Brendon has hosted events for clients like The Asian Food Channel, Barclays and Heineken. He was also the Navigator for Disney on Classic: A Magical Night – Asia Tour in Singapore.